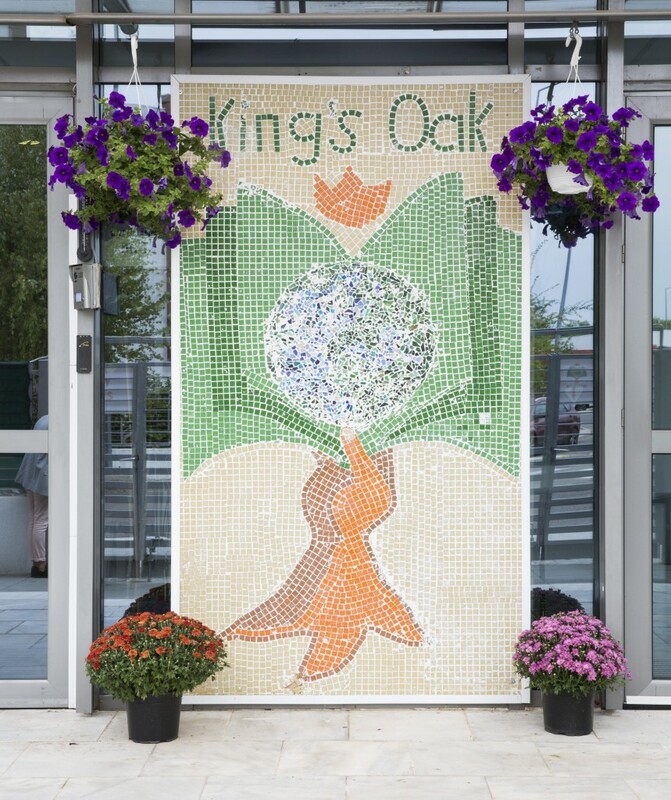 King’s Oak British International School was founded as The International School for Primary Education and is a non-profit organisation. It was established in 1994 by a group of parents. 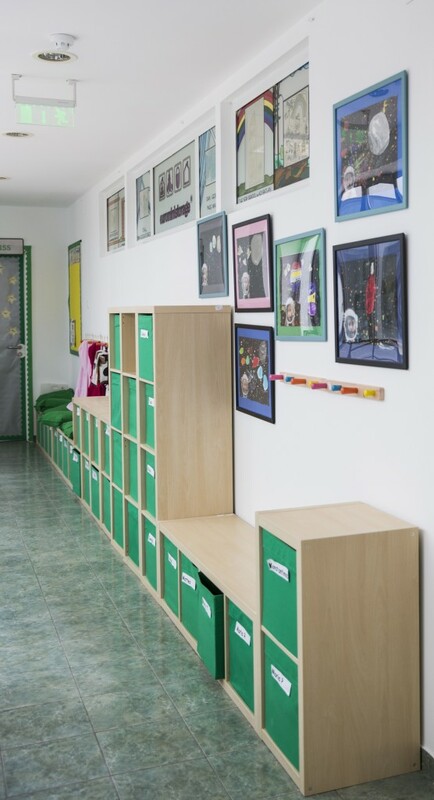 The aim was to provide quality education in English for children in Bucharest. Initially set up as the International Nursery School, the success and growth of the school meant that new premises were soon needed. In 1995 the school moved to the ‘French Village’ where the school continued to flourish – reaching full capacity in 2004. A combination of the number of children on the waiting list, coupled with parental requests to provide continuing education up to the age of 11 years old, resulted in the need for relocation again. A suitable, purpose built school and surrounding area was found and, on 1st September 2009, the school changed its name to InSPE to reflect that it was now a combined Nursery and Primary School. 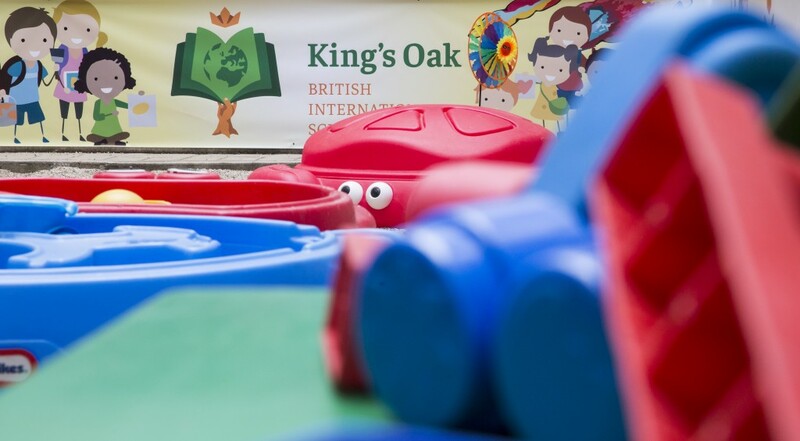 In 2016 we evolved into King’s Oak British International School, with a Nursery, Primary and Secondary.